I am happy to announce that my new website is all up and running after a lot of huffing and puffing and concentration! (and that was all the bears and hedgehogs!) As there will be a blog on there, I will try it for a while but I am seriously worried about losing my friends! It is truly wonderful to get nice comments and it is so important to me. www.bearsbysuequinn.co.uk where you will be welcomed with a virtual cuppa. However, I will be keeping this one open too as you will be able to read older posts with some nice piccies. 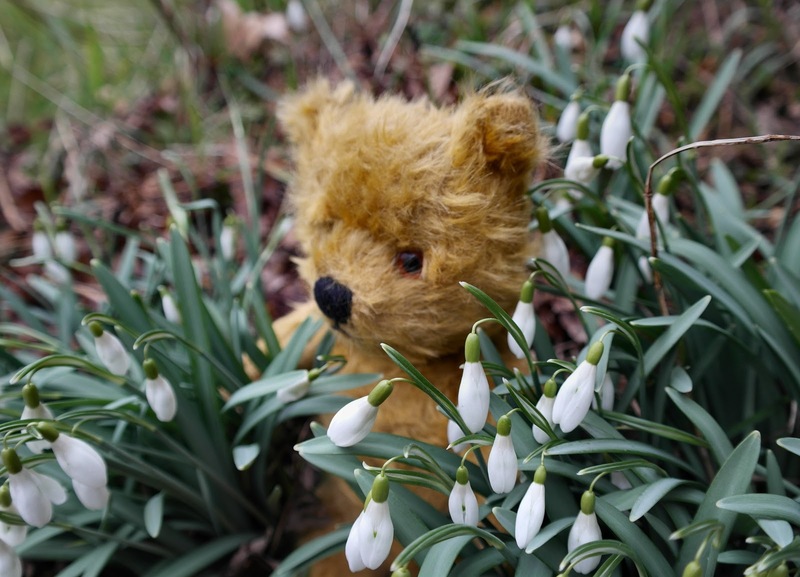 Snowdrop time, and the Winter Bearfest! Little Daisy enjoying the snowdrops - oh how I love these little flowers! However, there is not much time to enjoy them as it is time to get prepared for the Winter Bearfest in London this coming Sunday.....Hurrahhhhhhh! I have bulging suitcases ready to bring and lots more to do before Friday when we fly down for the show. It is a busy busy week and to top it all I am just about to launch my new website which is very scary stuff! I am also changing provider so my emails may get a bit stuck whilst everything goes through! Sooooo if you are waiting for a reply please be patient! There will be another blog on this new website but I do like this one ...... and I really don't want to lose my friends! So much time has been taken up with bear repairs for the old boys since Christmas and I have enjoyed every minute! 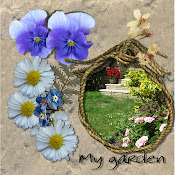 I have also been hard at work building a new website which is time consuming. 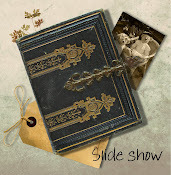 The new website will have a blog attached but I am still fond of this one!! If anyone would like a peek at my new site then the temporary address for it is www.sqtest.moonfruit.com until I take a deep breath and make it live. Any comments appreciated! These tasks need to be done .....however, there are only two weeks to go until the Winter bearfest in London and there is a lot to do! Bears to stuff, new animals to think about and packing all the treasures ready to squeeze into the suitcases. Oh how lovely it would be to drive down but it would take so long.....flying with BA does always seem like the better option! I will be taking the new tiny hedgehogs with me so they are always happy to squeeze into a tiny space in the case! 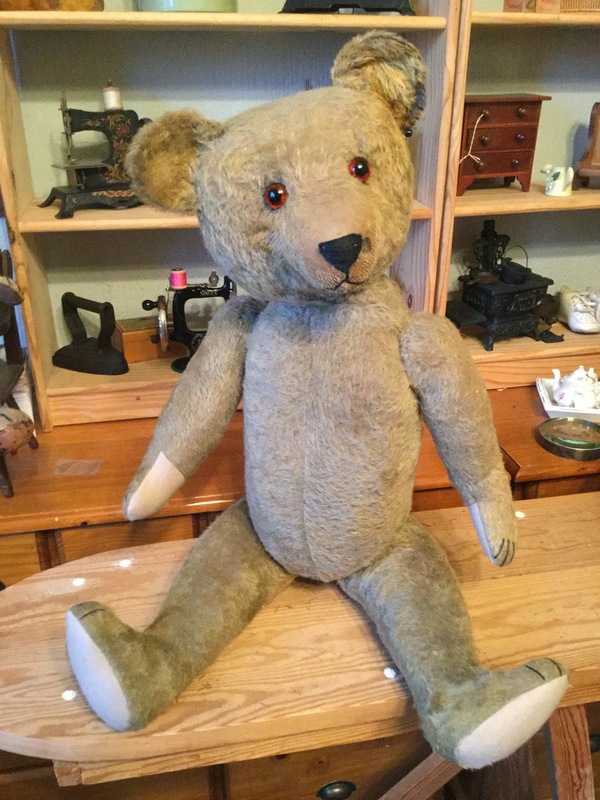 Even though I must turn my mind to the bear fair and ignore everything else, It is so hard to not spot a teddy in need of loving at my local antique shop (handily situated just down the road!) The one on the right is the newcomer who is being shown my sewing machine collection by resident Mr Jones - who I might add is feeling a little saggy himself. After my return from the States with my head spinning with all things Philadelphia there was not a minute to lose. I tried to keep calm as I read down the list of all the things I had to prepare for in the next few weeks - sadly my poor little blog couldn't even be entered on the list no matter how I wanted it to! First......my assessment for my module on Visual Effects (for my Computer animation & digital art degree) had to be in by Friday on the very week I returned jetlagged and worn out from Philly. Oh yes I had thought.....I can manage that!! Naturally things did not go completely to plan and I ended up submitting the assessment with far from my best work. Ashamed, I sat back waiting for the inevitable fail so you can imagine how astonished I was when I passed and not too shabby a mark either! Sighs of relief all round, especially from the lecturers I suspect as this would mean that they might not have to see me again. With this module duly passed, there would be no more to do - my degree is in sight! So with that out of the way it was time to knuckle down and sew sew sew, stuff stuff, sew sew sew. I pulled out all the stops and focused on bear and animal making until my fingers and eyes ached. It all worked out as I arrived at Gardening Scotland, and then Highland Show with some lovely new pieces and even remained relatively awake to talk to my collectors. (That is certainly a problem - as soon as I stop working I want to sleep). We had considered the viability of the Highland Show. The long long hours, the heat in the marquee, and the travelling to and from the Ingliston Show grounds. However, it proved to be the BEST EVER show there and it was really worthwhile. We met some lovely lovely people and waved goodbye to lots of animals. My stand looked quite nice I think - much better with the big pictures on the back wall, and I thought the huge vintage table cover worked well. It only took 3 hours to set up this time which is also something of a record - it is so much better at this show with the complete shell to work in. We had our usual comfy hidey hole behind the table where we could almost nod off haha. 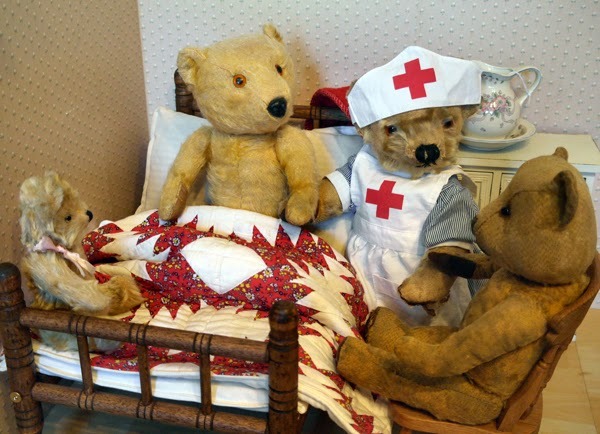 Patients in the bear hospital! This guy was left in my care before Christmas for a longish stay! He was in such a state that his owners knew that it would take a while for me to complete his recovery list! When I first examined him I wondered if there was anything I could do - the poor chap needed every part of his body attended to. He no longer had any paw pads at all and his little stumps had been wrapped in fabric which had blackened with age, and it was with trepidation that I unpicked these coverings to see the extent of the damage. The fabric around the neck was almost worn away down to the wood wool so that needed urgent attention. The red buttons he had for eyes did not do him any favours, so I replaced them with vintage glass eyes. Sadly he did have to have some new wood wool (excelsior) to inject some live into him especially as every seam needed restitching. After a good gentle brushing to remove the worst of the dirt I could not believe how he turned out. My only fear is that his body now looks too good to be true, but in actual fact the mohair really wasn't so bad under all the dirt. He is quite a big headed bear, but right for his age and originally he was a blue colour which I discovered in various parts of his anatomy! I don't really like doing such an extensive repair and my feeling is that it is best left alone if possible. However, in this case he did need that help to face the world. I wonder why his head looks a different colour but perhaps he had been wrapped up in something for a long time or dressed. I am busily working on my new website and trying to link this blog to it which seems to have scrambled the order of some of my posts. Bear with me while I try to sort this out! !